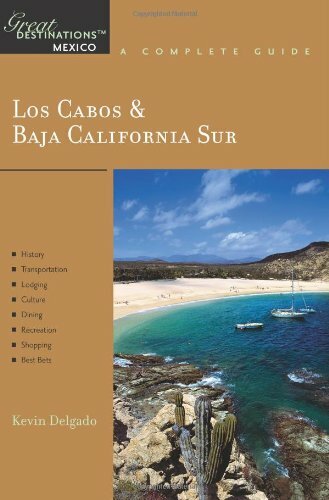 Discover historic missions, enjoy world-class deep-sea fishing, go golfing on courses with beautiful ocean vistas, or simply relax in a beach resort on the exotic Sea of Cortez-all within 1,000 miles of the United States. In this fully revised second edition, Kevin Delgado gives you all the information you need to enjoy your holiday in this wondrous destination! Kevin Delgado has been exploring the culture and geography of Mexico for many years. He first discovered the beaches of Baja as a teenager and returns there frequently from his home in San Diego, California. 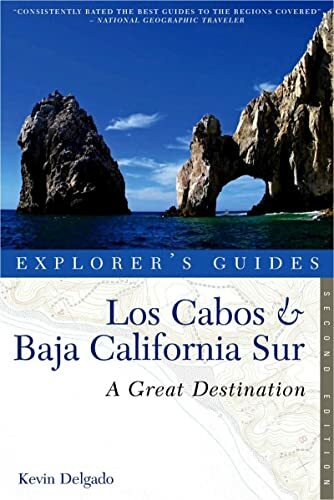 He is the author of the Explorer's Great Destinations guidebooks Acapulco; Los Cabos & Baja California Sur; and San Miguel de Allende, Guanajuato.